Somewhere between the sleepless nights and way-too-early mornings, thoughts pass through my foggy consciousness and call me to write. Then the moment slips away, baby’s brief nap ends and I’m back to being that little girl’s everything. 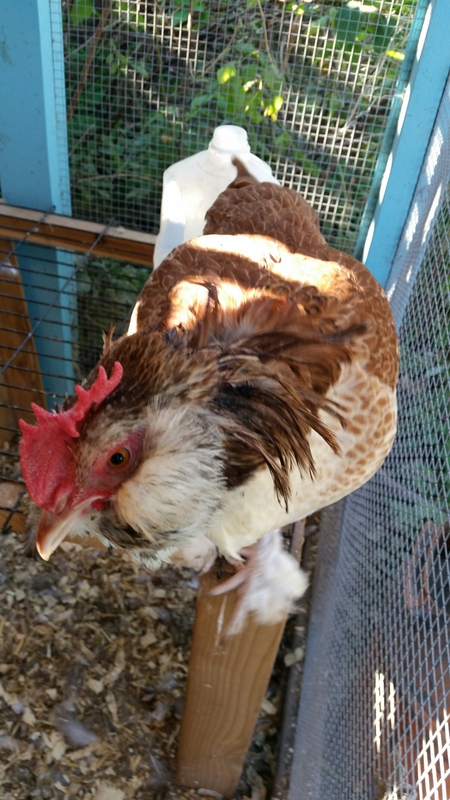 If I had a minute to write, I’d tell you about our chicken, Jolene, who died last fall. I’d tell you that in a moment of weakness for little fuzzy creatures, I agreed to get a baby chick this spring. I’d tell you that the baby chick lived in my son’s closet with a light on 24/7 through much of the summer and that my hot-blooded kid couldn’t sleep with his ceiling fan on because his chick could get chilled. I’d tell you that she moved from his closet to a dog kennel in the coop with the other girls and finally officially became one of the girls and moved in “for real”. I’d also tell you about how some days, being a chicken mom stinks because your son comes in from the coop crying because his new chick’s head is bloody from being pecked by one of the other hens. 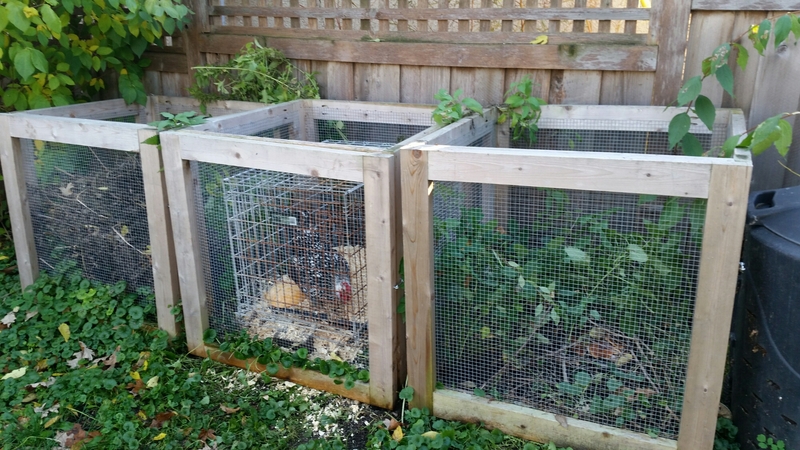 I’d tell you how much fun it is to coordinate moving a chicken out of the coop into her vacation home in the compost bin. And I’d tell you how easy it is to chase a chicken around with blue hair spray that’s supposed to protect her head and help her heal, but instead you end up spraying the wrong chicken, the chicken swing, the door and her face, making her look like she has a blue beard. I’d tell you that Billina (a.k.a. Bully-na) is currently looking to find a more permanent residence than her vacation home in the compost bin, she would really like to downsize into a small retirement home. And I’d tell you that the girls had a visit from a couple wild turkeys a few days ago. But alas, I’ve got to run, the baby is crying and needs to be fed, so I’ll have to save those stories for next time.